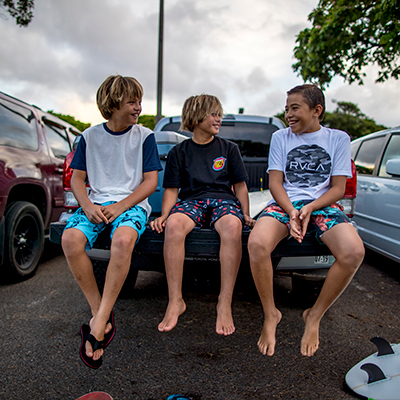 KADE AND TYE RUOTOLO WERE BORN IN WAILUKU, MAUI AND MOVED TO HUNTINGTON BEACH WHEN THEY WERE 6 MONTHS OLD. 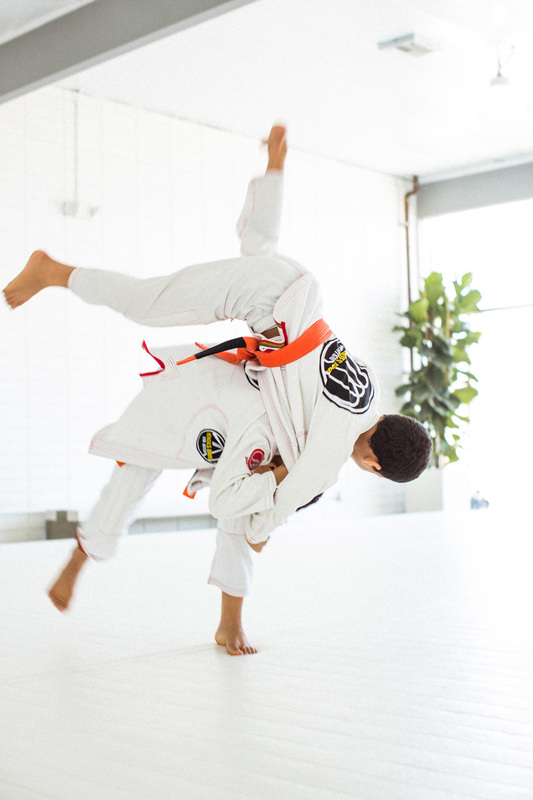 THEY BEGAN TRAINING JIU-JITSU WHEN THEY WERE A LITTLE OVER 3 AND WON THEIR FIRST TOURNAMENT 2 WEEKS LATER. THEY HAVE NOT LOOKED BACK SINCE. WHEN THEY AREN'T INVENTING NEW MOVES UNDER THE TUTELAGE OF THE MENDES BROTHERS, THE RUOTOLO'S ARE SURFING, SKATING, OR HANGING OUT WITH THEIR 4 YEAR OLD LITTLE SISTER NYA. THE RUOTOLO'S DREAM IS TO WIN MULTIPLE WORLD TITLES AND TRAVEL THE WORLD TEACHING THE ART OF JIU-JITSU. 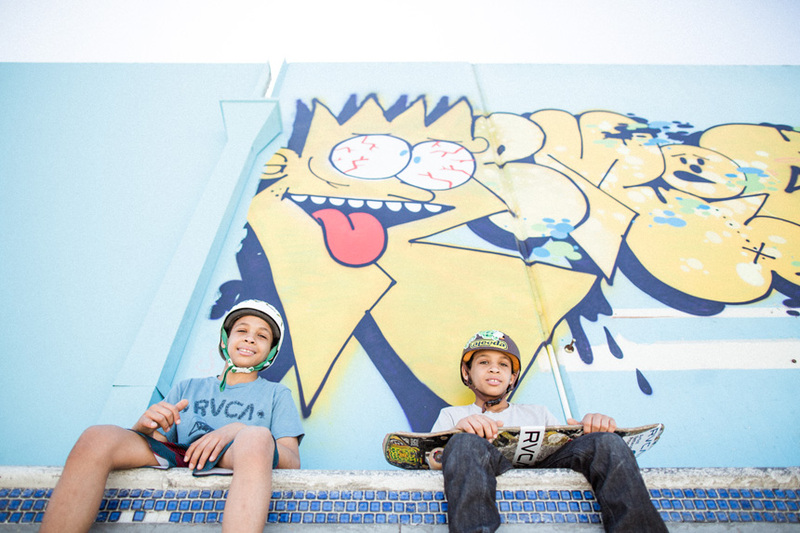 THEY ARE CERTAINLY HEADED DOWN THE RIGHT PATH WITH THEIR UNRIVALED DEDICATION AND PASSION FOR THE SPORT. 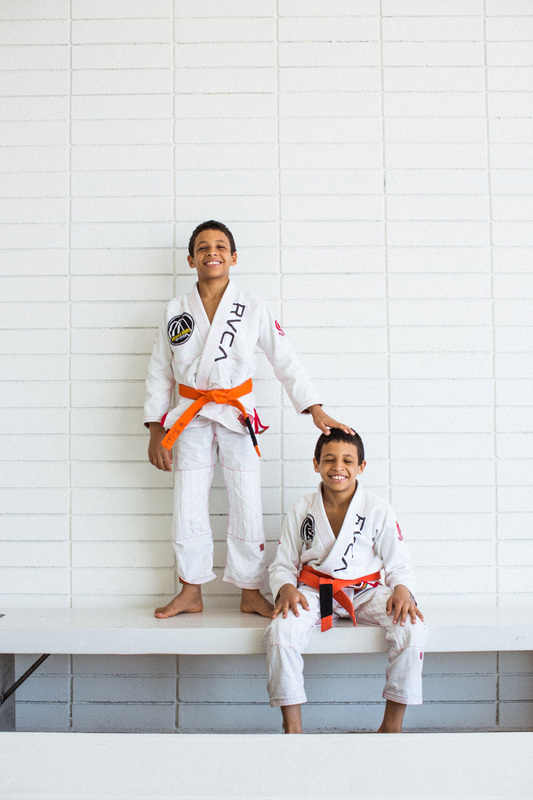 KADE AND TYE ARE THE FUTURE OF THE JIU-JITSU AND WILL ONE DAY JOIN THEIR FELLOW VA SPORT ADVOCATES THE MENDES BROTHERS, BJ PENN, AND MARCUS BUCHECHA AS BLACK BELT WORLD CHAMPIONS. THE RUOTOLO TWINS, INSPIRED BY... RESULTS. 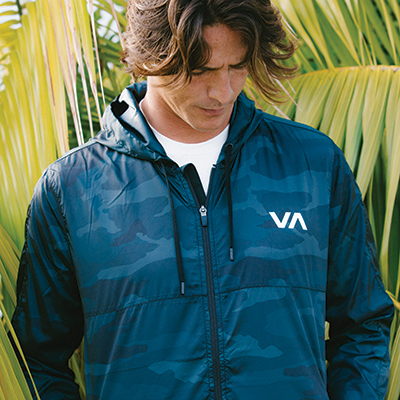 HEAR FROM RVCA ADVOCATES KADE + TYE RUOTOLO ON WHAT DRIVES THEM TO BE THE WELL RESPECTED AND ACCOMPLISHED ATHLETES THEY ARE ON AND OFF THE MATS IN THE LATEST FROM OUR INSPIRED BY... SERIES.